On Sunday 10th June pop into St Peter Port to support the Arts Seafront Sunday and visit our stall raising funds for animals in Guernsey. After an amazing Animal Welfare Seafront Sunday last week we will be back in town for another fantastic event. We are extremely thankful to Arts Seafront Sunday for allowing us to join them once again. If you can help out on our stall we will be setting up from 7am and will be there until just after 4.30pm. 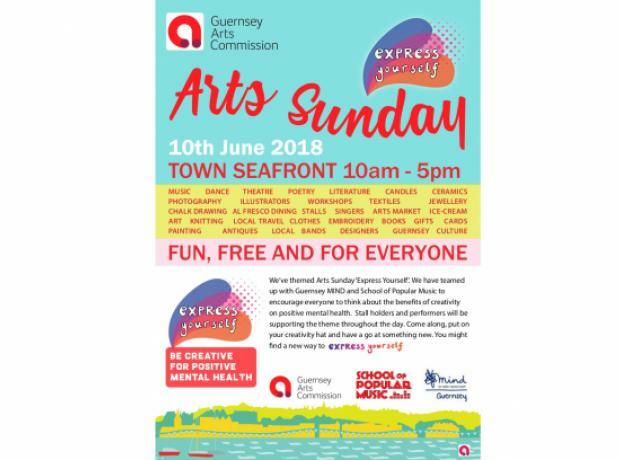 Arts Seafront Sunday - we have a GSPCA stall this weekend to help animals in Guernsey - can you help? After an amazing Animal Welfare Seafront Sunday last week we are back on the Crown Pier this weekend.